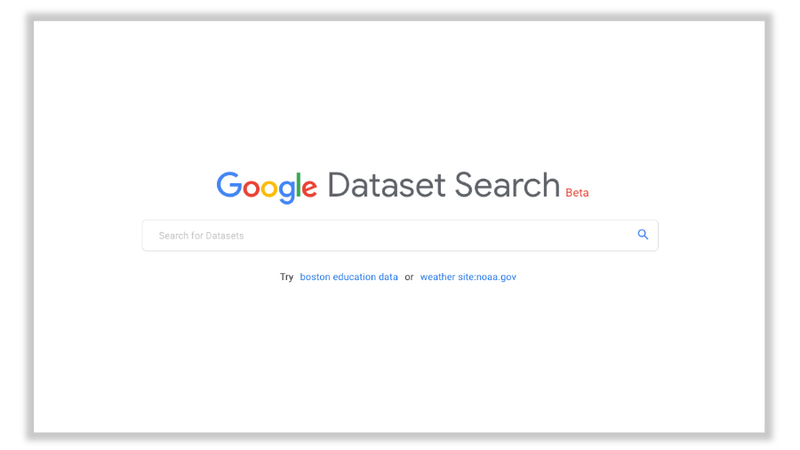 The service, called Dataset Search, launches yesterday, and it will be a companion of sorts to Google Scholar, the company’s popular search engine for academic studies and reports. Institutions that publish their data online, like universities and governments, will need to include metadata tags in their webpages that describe their data, including who created it, when it was published, how it was collected, and so on. Natasha Noy, a research scientist at Google AI who helped created Dataset Search, says the aim is to unify the tens of thousands of different repositories for datasets online. “We want to make that data discoverable, but keep it where it is,” says Noy. Noy gives the example of a climate scientist she spoke to recently who told her she’d been looking for a specific dataset on ocean temperatures for an upcoming study but couldn’t find it anywhere. She didn’t track it down until she ran into a colleague at a conference who recognized the dataset and told her where it was hosted. This should be helped by the recent flourishing of open data initiatives around the world. “I do think in the last several years the number of repositories has exploded,” says Noy. To create a decent search engine, you need to know how to build user-friendly systems and understand what people mean when they type in certain phrases, says Tennison. Google obviously knows what it’s doing in both of those departments. 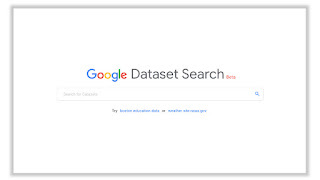 In fact, says Tennison, ideally Google will publish its own dataset how Dataset Search gets used. Although the metadata tags the company is using to make datasets visible to its search crawlers are an open standard (meaning that any competitor like Bing or Yandex can also use them and build a competing service), search engines improve most quickly when a critical mass of users is there to provide data on what they’re doing. In other words: Google should publish a dataset about dataset search that would be indexed by Dataset Search. What could be more appropriate?